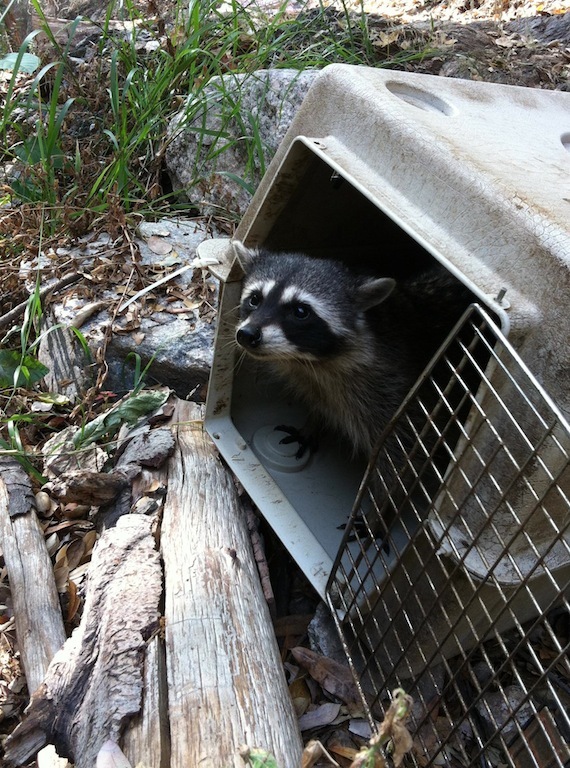 Read more: 2013 July - Searching for the Gulf Coast's "flying stars"
Read more: 20121214-More Orphaned Raccoons Raised and Released Successfully! 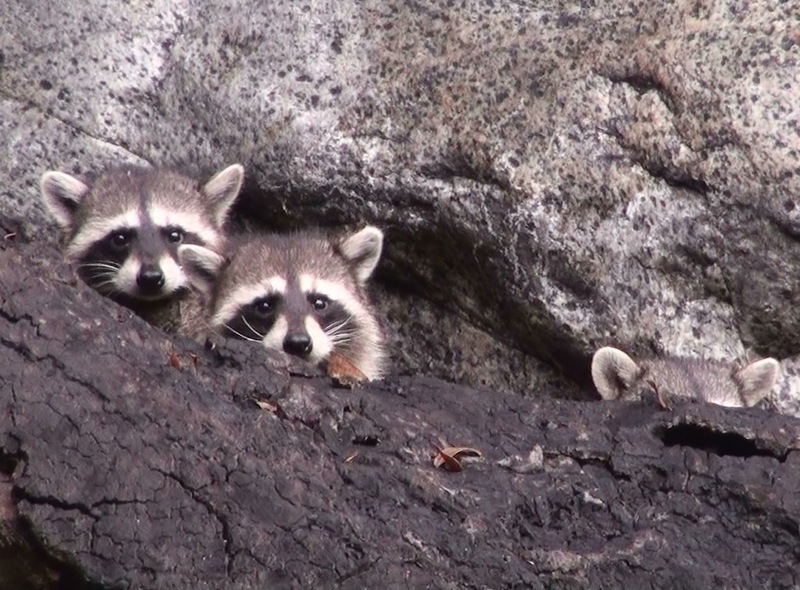 Young raccoons head for freedom and lives in the forest! 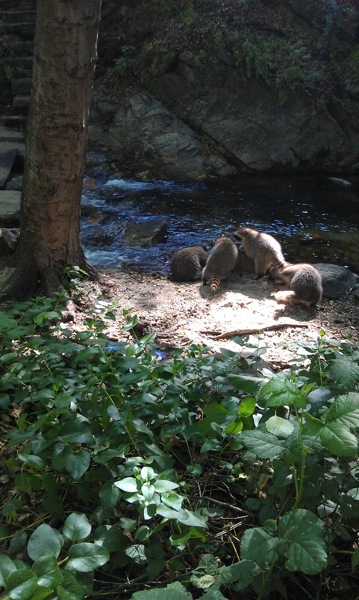 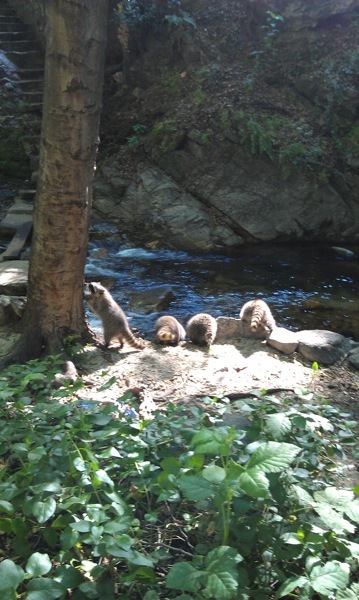 Another crop of hand-raised raccoons have arrived in the forest! 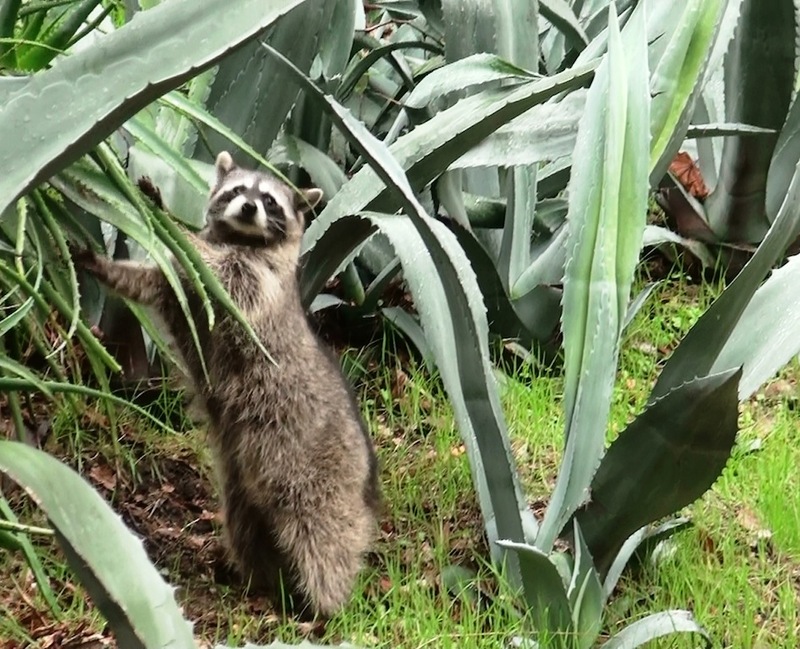 These young spirits were hand-raised by DFG-sponsored volunteers from Huntington Beach, CA, and when it came time to find a home for them, On Wings Of Care was there to help with this joyous event! 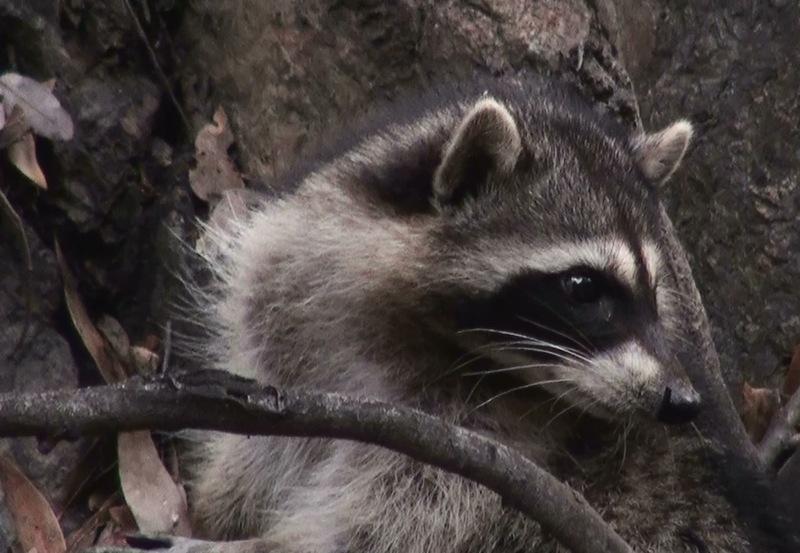 Read more: Young raccoons head for freedom and lives in the forest!